Welcome to our Best Artificial Intelligence Cryptocurrencies Guide for 2018, here we will list the most popular AI Cryptos and some additional information regarding how they function. We will have a couple honorable mention currencies listed below that can be used in the Artificial Intelligence area. 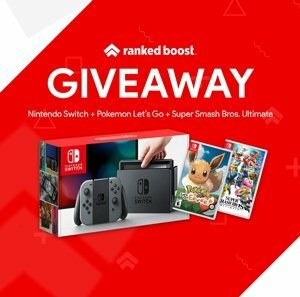 This page will be kept up to date through 2018 and in the coming years as markets change. List of the Best Artificial Intelligence Cryptocurrencies to buy in 2018, whether you want to invest in the future or just interested in the AI Functionality. We will explain a little about the most popular AI Cryptocurrencies and what they do, for example how both Golem (GNT) and DeepBrain Chain (DBC) utilize a network of computing power to accomplish tasks. What Does DeepBrain Chain Do? 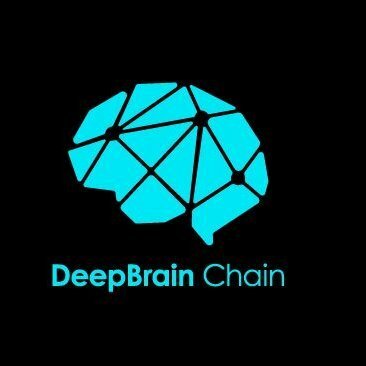 So whats DeepBrain Chain? Using blockchain technology, DeepBrain Chain developed a low-cost, and private AI computing platform. 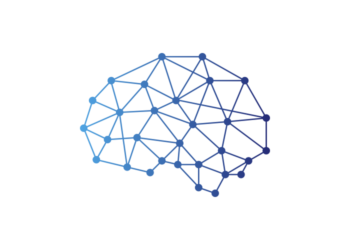 The DeepBrain Chain token is traded via smart contract based on NEO. The DeepBrain Chain Token is also a secure data trading platform. What this means is Both of the trading parties don’t need to worry about data leakage or reselling. Blockchain technology is used to realize the separation of data ownership and usage rights drastically. Thus, the value of data will be promoted greatly. 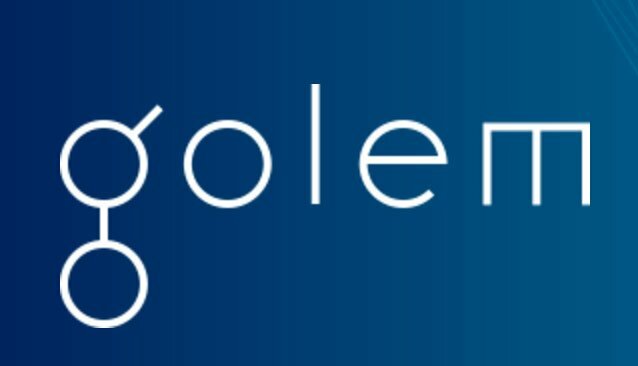 So what does Golem Do? The Golem Network is an accessible-to-everyone, distributed, supercomputer that reduces costs for subjects of scientific research, big data analysis, graphics rendering, machine learning, AI. The Network allows users to use a collaboration of computer power to help solves problems in the sectors mentioned above. This page will be updated with the latest news and change within the AI crypto world. As we update this page we will provide a log below to keep track of the changes.